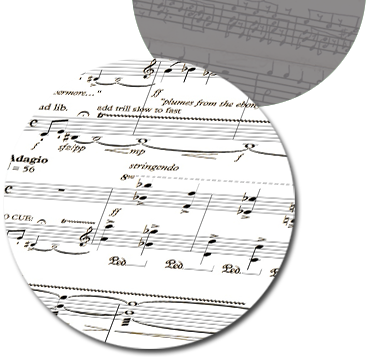 Composition For Concert Stage | Richard Altenbach, composer, violinist. Compositions for Concert Stage – purchase now! Richard Altenbach, Composer © 2018. All rights reserved.